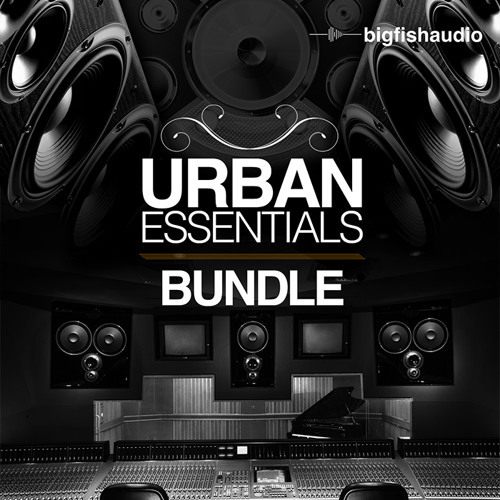 http://www.bigfishaudio.com/Urban-Essentials-Bundle Urban Essentials Bundle is the culmination of a new Big Fish Audio series that aims to give you the most modern sounds on the market at an affordable price. With five tightly packed products ranging from Pop to R&B, these collections of pro loops and sounds will get you more beats for your buck. Purchasing these five products separately would cost you $150, but now with this bundle you can have the entire series for only $99.95! These libraries were expertly produced to bring you only the best synth leads, piano melodies, bass lines, and pulsing drums that make a Pop/R&B production great. We also thought you would appreciate the most versatile and usable formats around: Apple Loops, WAV/ACID, and REX/RMX.